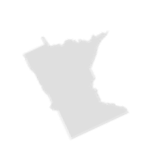 Laurel Tree Farms is a full-service grower and planting company based in Dayton, Minnesota. 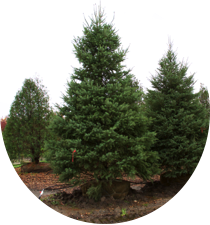 We sell large trees for any occasion or need - including celebrations, memorials, and city-mandated plantings. Our Residential services include large tree planting, landscape design, and the option to hand-select your trees from our growing fields. 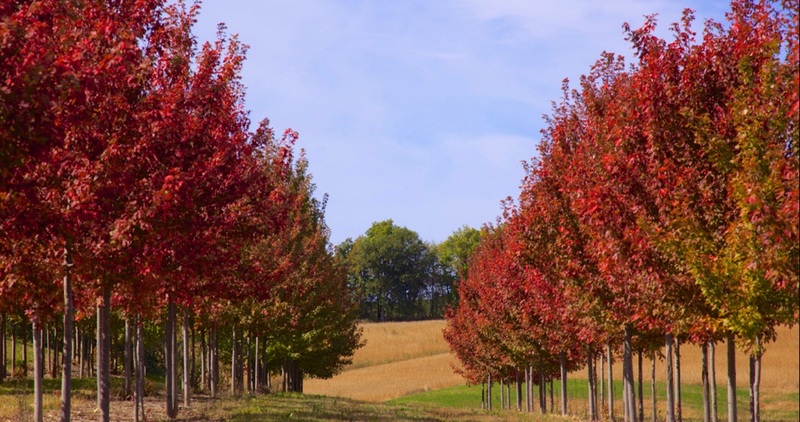 We also specialize in commercial-scale plantings and offer wholesale tree pricing. 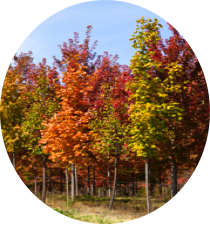 Learn more about tree selection, planting, watering, care and other ways to grow a healthy tree. 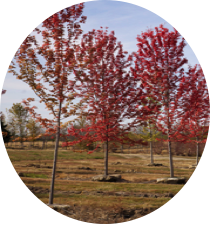 Learn more about our wholesale and resale trees.